We have substantial experience on all areas of family law. We are experienced in understanding the emotional pain and stress felt upon a breakdown of a relationship or a marriage. We provide a friendly, personal and efficient service to new and existing clients. Our aim is to eliminate the stress often associated in the sale or purchase of a property. 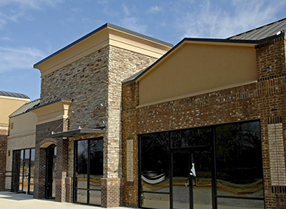 We provide a comprehensive professional and efficient service in dealings relating to commercial properties. We provide specialist experienced advice in relation to wills; trusts and estate planning. 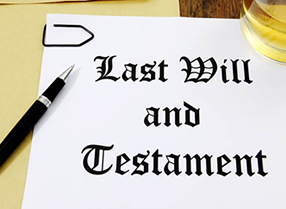 We are sensitive to your wishes and needs and will provide individual attention and care in the provision of legal services to ensure that in wills effect is given to your wishes. 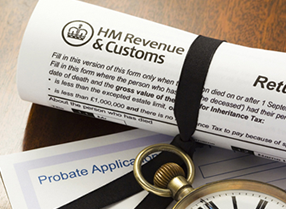 In this department we undertake work for the obtaining of probate and administration of estate of all sizes and complexities. 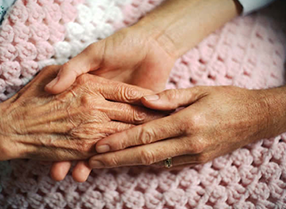 We have experience in dealing with the needs of elderly clients. We advise on a range of legal issues relating to the elderly including the provision of long-term residential and nursing care. Thakker & Co is a long established (Est’ 1989) law firm specialising in all areas of Family Law, Commercial Property, Residential Property Conveyancing, Wills, Trusts and Estate Planning, Probate and Estate Administration, Lasting Powers of Attorney and Elderly Client Care. We also provide hospital and home visits where necessary. The firm strives to find a practical resolution to legal issues in a professional, personal and an efficient manner. Resolution, which was formerly known as the Solicitors Family Law Association (SFLA), is an organisation of 5700 lawyers who believe in a constructive, non-confrontational approach to family law matters. Resolution also campaigns for improvements to the family justice system. We are accredited by The Law Society which shows our commitment to you by offering top tier family law advice and services.